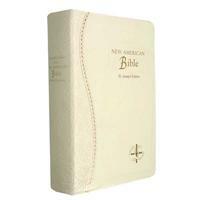 A Family Bible is a treasured heirloom and not all Bibles are "Catholic." 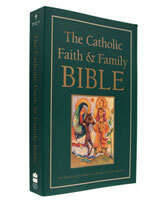 Does your family have a Catholic family Bible? 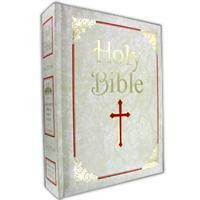 Don't miss this opportunity now to bring God's word into your home or the home of someone you love. 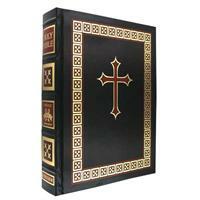 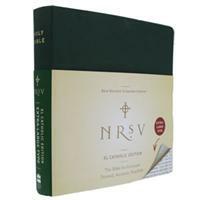 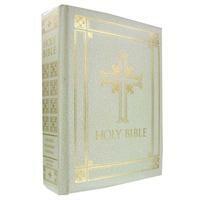 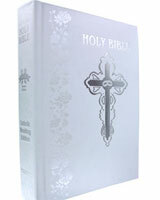 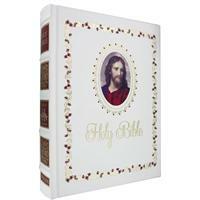 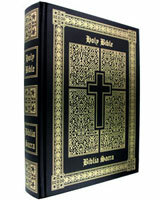 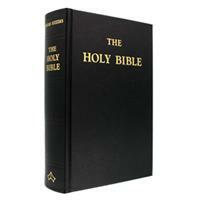 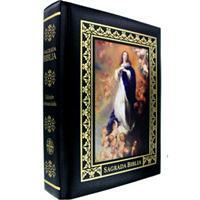 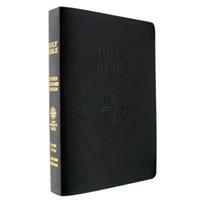 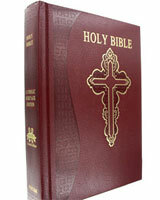 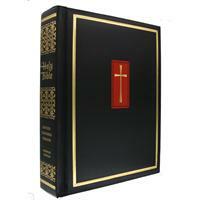 You can trust Catholic Bible Store to provide a complete selection of approved translations for today's Catholic Family. 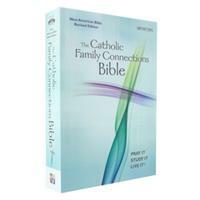 Features typically part of a Family Bible are family record pages for recording births, deaths and sacraments, rich illustrations and maps, larger type, larger format and numerous others features. 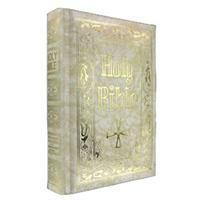 All of them are designed to create a quality heirloom item.